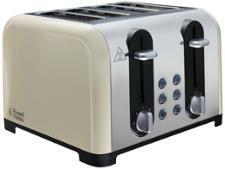 Tefal Avanti Classic TT780E40 toaster review - Which? 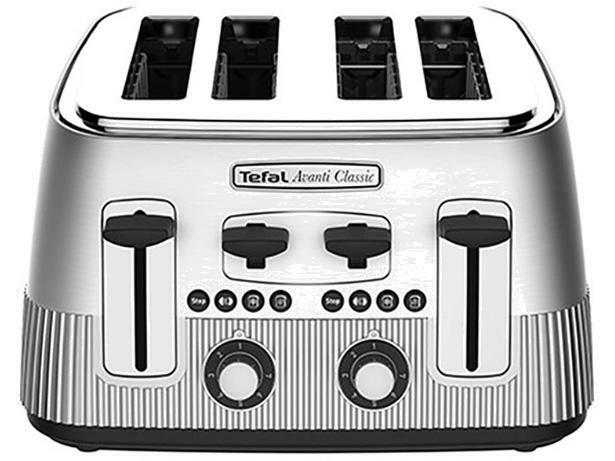 The Tefal Avanti Classic toaster has an industrial look and trendy textured silver trim. 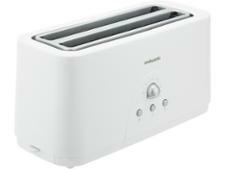 It's a huge four-slot family sized toaster, but does it manage to fit in all the breads your household likes to toast? 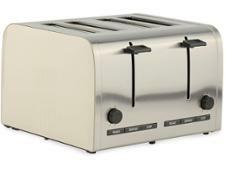 And does it produce perfectly golden brown results? Our review investigates.